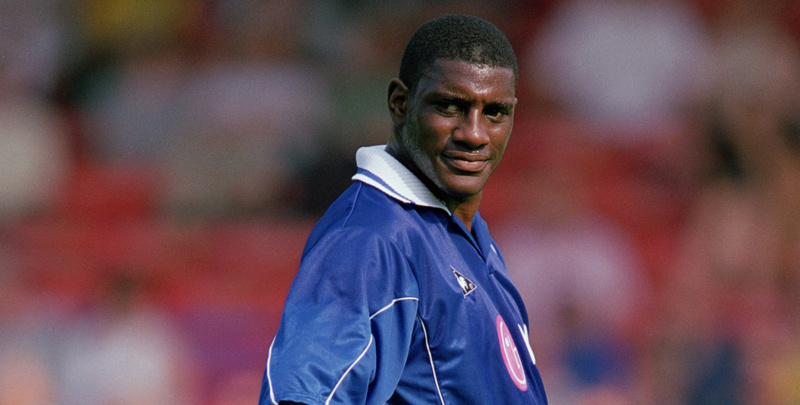 Former Premier League striker Trevor Benjamin played nearly 450 games and scored more than a century of goals during a long playing career during which he featured for 27 clubs, most memorably in the Premier League for Leicester. Here, he gives us his thoughts on the Foxes, Cambridge, Peterborough, Hereford and the loan system. “You can’t take away what they’ve done, but they needed to pull their fingers out and I think they have. They weren’t expected to challenge again, of course not, but a mid-table finish would have been expected, not a relegation battle. I think it’s been a holiday season for them, and the harsh reality of relegation survival has meant those players have had to get back off their champions’ holiday. They’ve gone from heroes to zeros, which is sad to see. “It’s the players’ responsibility on the field, but it’s the manager’s responsibility to make sure they’re ready on and off it. I don’t think he lost the dressing room so soon and a lot of it is speculation, but this season shouldn’t tarnish last season. It really baffles me how the mighty have fallen. I don’t think it was right to sack him, but they were losing games and relegation would have been devastating. “They’ve done okay. 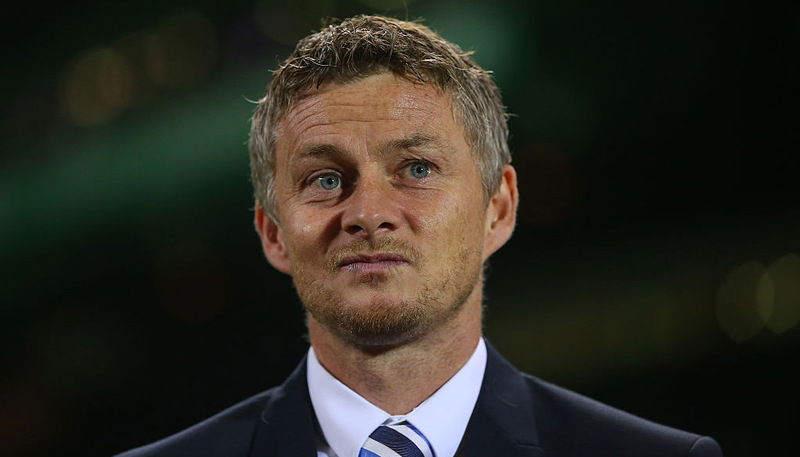 I expected better because the management and board there are enthusiastic and ambitious and it flows throughout the club, so I thought they’d be a bit higher up the table. They’ve laid very good foundations and they’re preparing for League One – which is fantastic – but I’m sure it you asked them for a review of this season, I’m sure they’d be a bit disappointed. “I think the club is really excited about Shaun and I’m excited about what he brings to the club. I think he’s passionate about his role and has taken it with everything he’s got. He’s using his experience as a player to help the team. “He has management material about him. It’s very different going from a player to manager but he could become a really good coach. It’s important he’s got the right team around him to advise him and make sure that everything clicks. 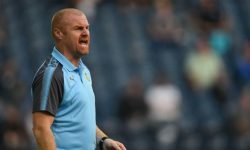 I think the main thing at the moment is to make sure everyone – manager, staff and players – are on the same wavelength and when they click, you’ll see the rewards. “He’s got every chance to break in to that squad but it’s increasingly difficult to do so when your team is not playing well. If you’re playing well as an individual, which I think Chris is, and the manager of Ireland, or one of his coaching staff, is watching you individually then you’ve just got to keep trying your hardest despite the team’s misfortunes. “I think Jack can play for anyone. The choice was Bournemouth and he’s playing week in week out and you can see the benefit it’s having. Playing every three or four weeks is not going to help a footballer develop and Jack was stagnating at Arsenal, despite the injuries. You learn more by playing the game, not sitting on the bench. On the loan system in general – is it a good system? “I think the way Chelsea use the system is right – stockpiling players and then sending them out on loan. Players need to make mistakes and learn to progress.